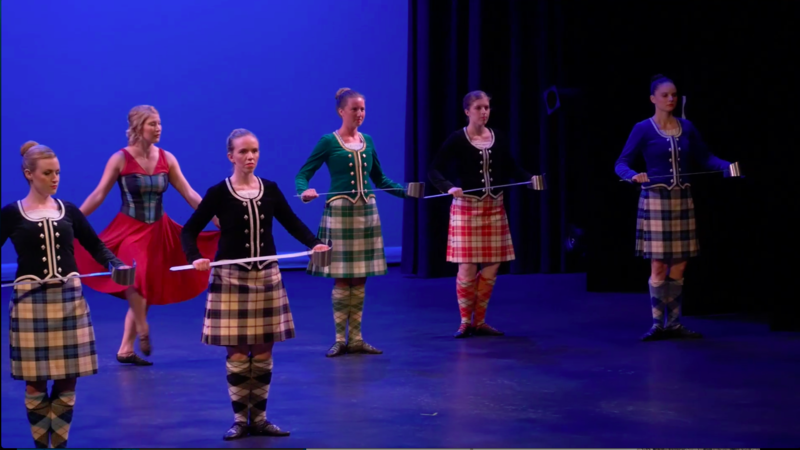 Shot of Scotch NYC dancers and Shot of Scotch Vancouver co-founder Kathleen Hall was part of the nation wide Highland Dance choreography to "Everybody Dance Now" by the Red Hot Chili Pipers! We where so pleased to be a part of this huge undertaking, and we just love the final product! 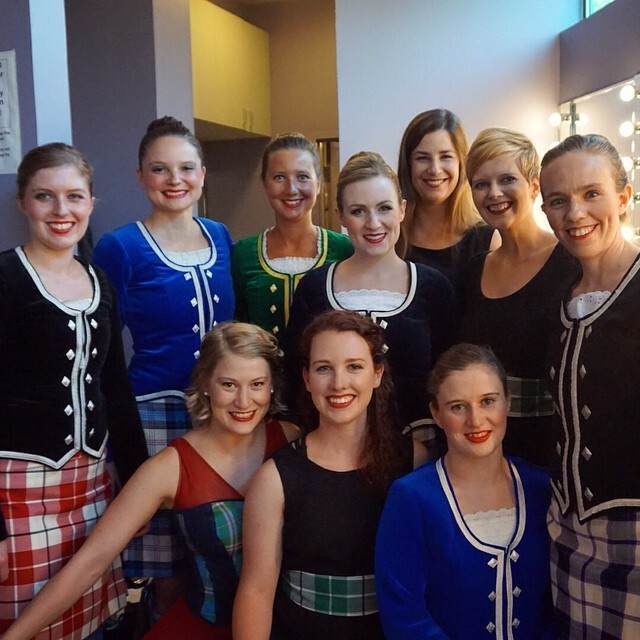 Special thanks to the FUSTA choreography committee and Discover Scottish Dance!! Now everybody get up and DANCE!!! 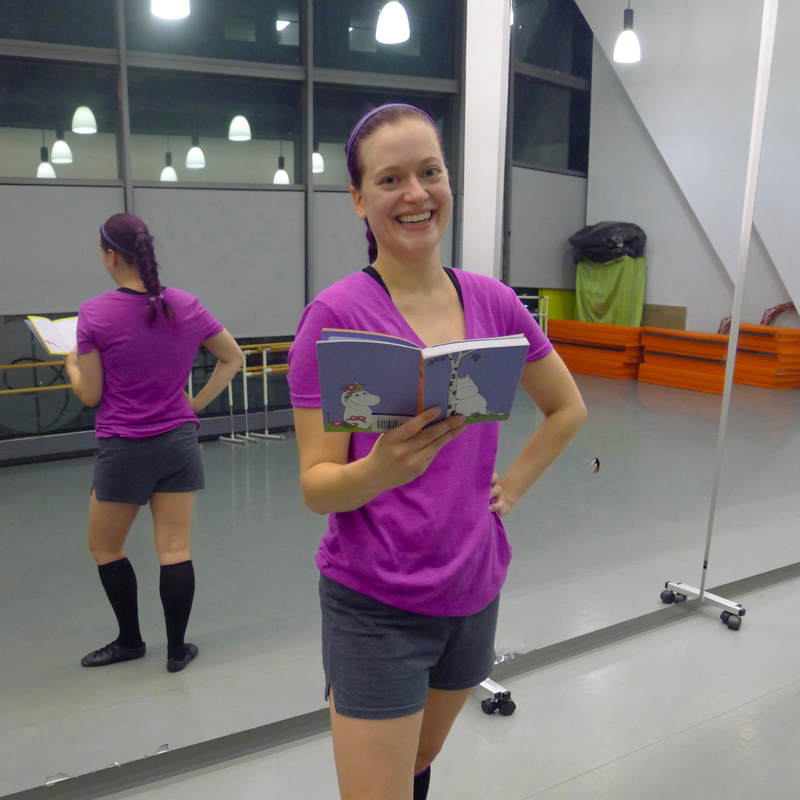 Emily Ritter, our newly appointed Lead Choreographer, has been dancing and choreographing from a young age. 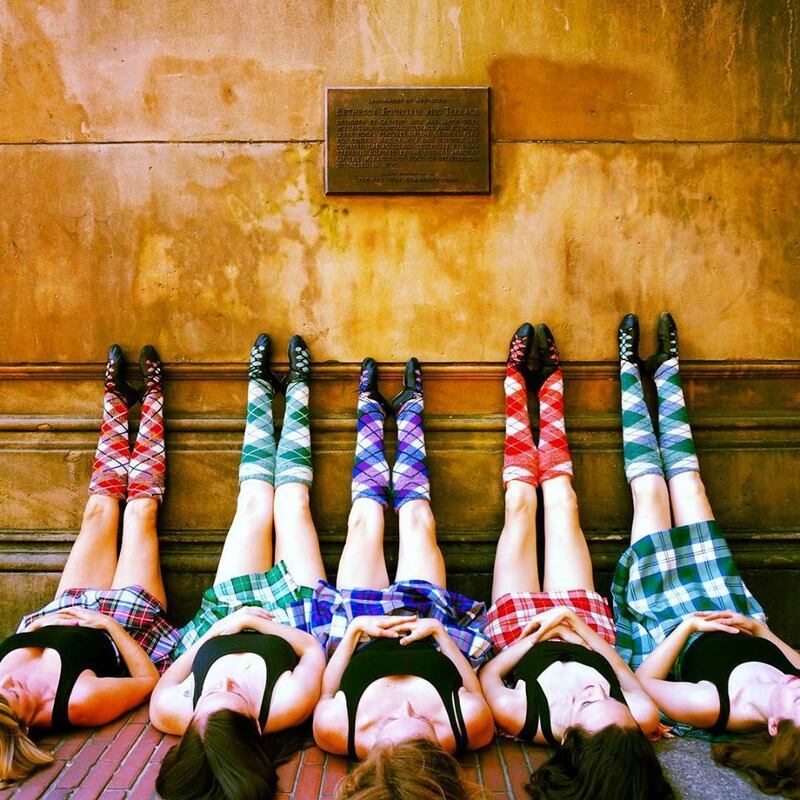 Over the years, she has created many group performances for the Kansas City St. Andrews Scottish Highland Dance Association. She also choreographed several solos that she competed at the B.A.T.D. Sadie Simpson Highland Scholarship and Highland Games across the country. She is very much looking forward to bringing her enthusiastic style to Shot of Scotch, and is working on a new choreography for the group that is part-jig, part-reel and very high-energy to match the frenzied pace of NYC. We will be joined on stage with dancers Elena Giacoletti, Katherine Giacoletti, and newest addition to Shot of Scotch, Trisha Bacon. Copyright Shot of Scotch 2015, All rights reserved.